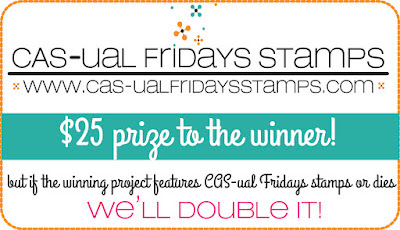 Welcome back to the new challenge for CAS-ual Fridays Stamps!! 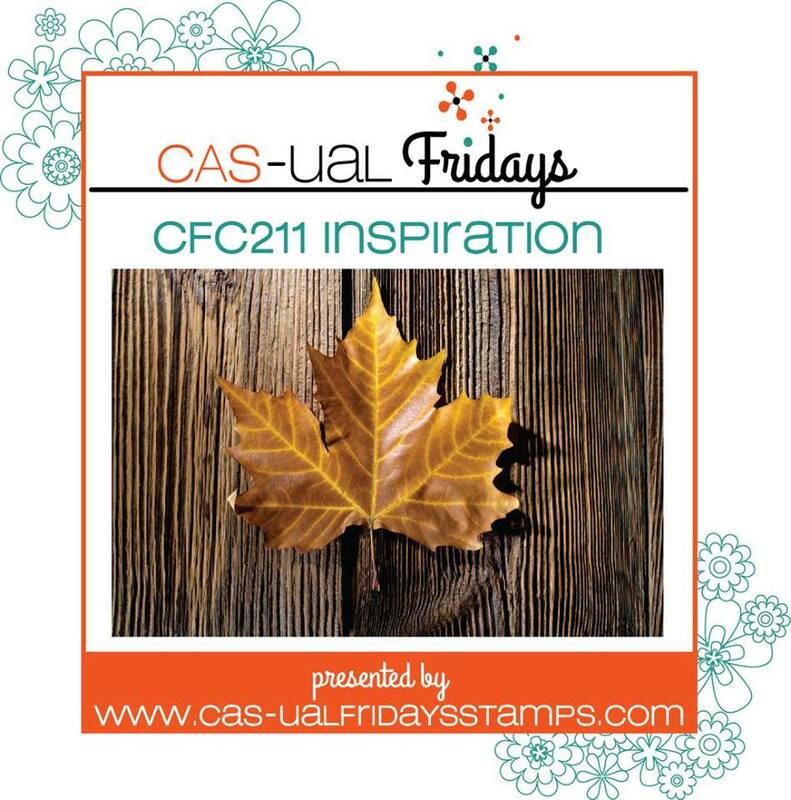 This is the perfect Fall Challenge!! 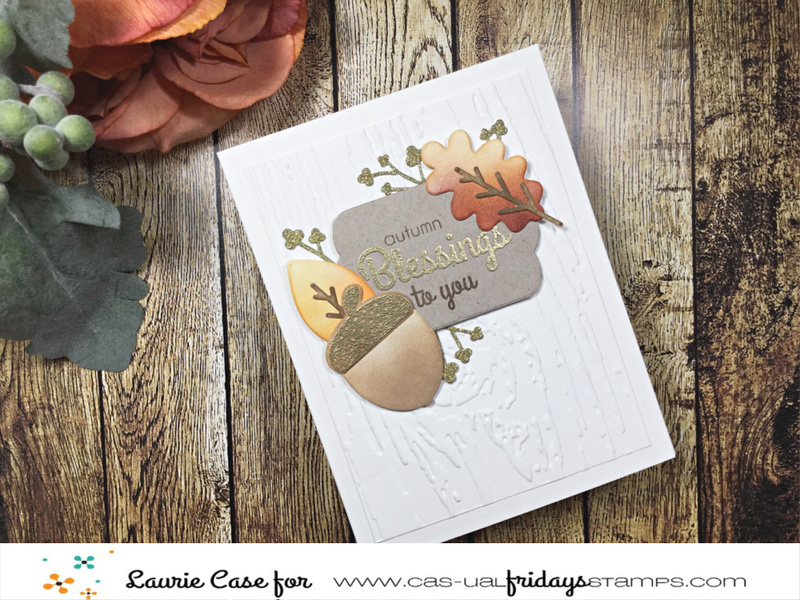 I used the Acorn Fri-Dies to cut out white cardstock. 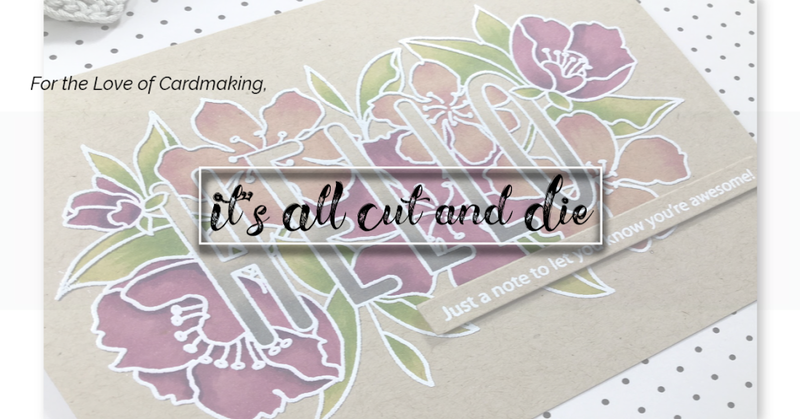 I used various yellows, oranges, reds and brown Distress Inks to colour up those die cuts. 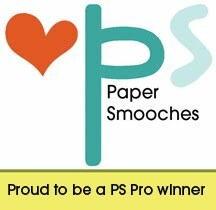 This is my favourite way of colouring lately. 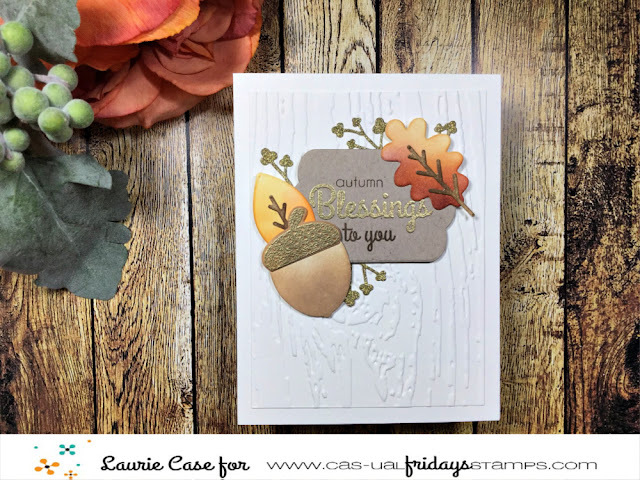 I used the Autumn Blessings Stamp set, which co-ordinates with the Acorn Fri-Dies, for the sentiment. 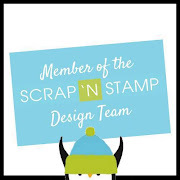 To highlight the sentiment, I used one of the Bubble Box Dies and kraft cardstock. 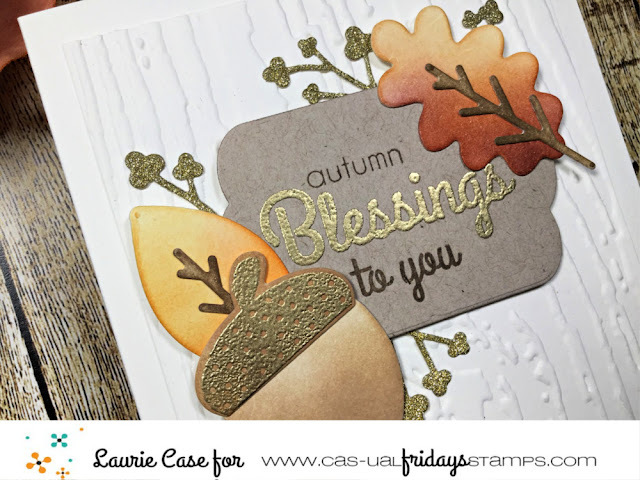 Of course, gold embossing just had to be used here!! I used a Woodgrain Embossing Folder (Tim Holtz) for the background and foam mounted the sentiment, leaves and acorn. To add a bit more shine, I die cut one of the Casual Trees Dies out of gold glitter paper and snipped it apart to fit in and around the sentiment die cut. 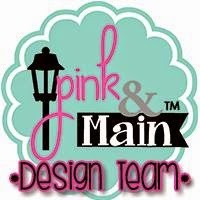 I was going to add some gold sequins, but thought it was perfect as it was!! 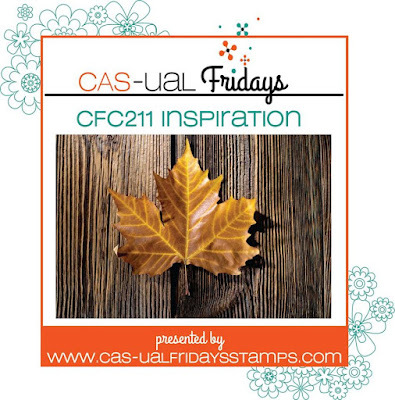 Please go to the CAS-ual Fridays Blog to link up your creation for a chance to win a $25 gift certificate to the CAS-ual Fridays shop. 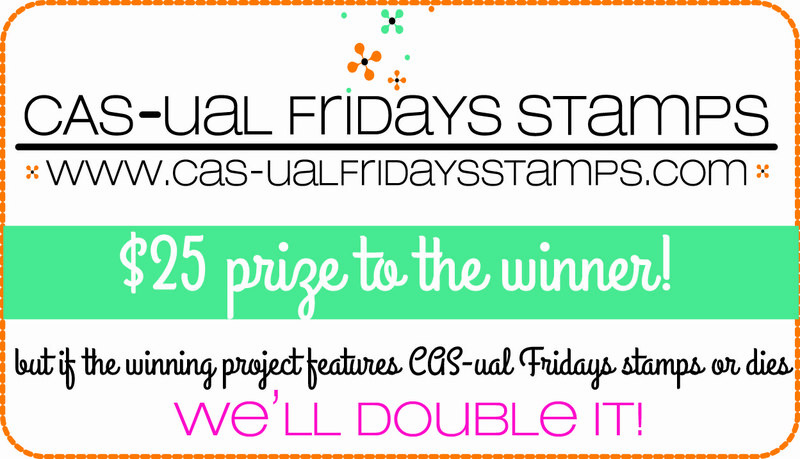 Remember, if you use CAS-ual Fridays stamps and dies and are chosen as the winner, you will get a $50 gift certificate...wow!! 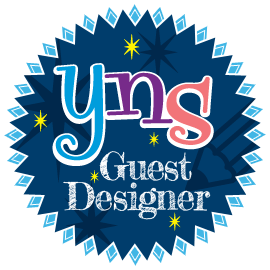 Good luck and I can't wait to see what you create!